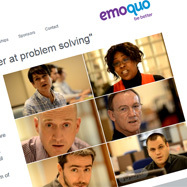 emoquo a new interactive e-learning people skills solution that addresses the everyday challenges people face with their managers, colleagues and customers. 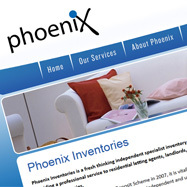 A static website design for Phoenix Inventories is a fresh thinking independent specialist inventory company, providing a professional service to residential letting agents, landlords, associations and relocation companies. 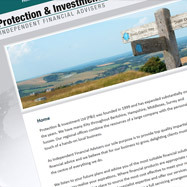 A new content managed system using wordpress for Protection & Investment an independent financial advice to businesses and consumers. 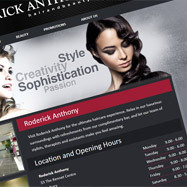 Roderick Anthony local hair salon situated in the Kennet Center in Newbury, Berkshire, Simple but stylish static brochure website which shows the classic and stylish salon. 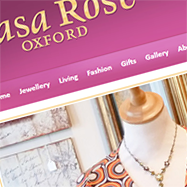 Casa Rose Boudoir - A boutique based in Oxford that sells excellent Gifts, Furniture, Fashion and Jewellery. This client wanted an online shop that they could update in the shop. 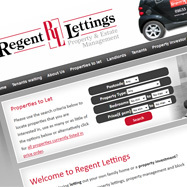 Regent Lettings a company that specialists in lettings, property management, maintenance and Block Management in and around Newbury, Berkshire, Hungerford, Thatcham and surrounding areas. A very up and coming company that needed a brand and website to match. 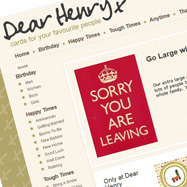 Dear Henry, an online ecommerce store that allows you too buy those greeting cards, birthday cards, thank you cards and any day cards from the comfort of your own home. Perfect for that busy mum or someone that just wants to stock up on cards for the next few months. Quick and easy to use and not expensive! Jane Staunton Catering Company is based in Hermitage West Berkshire. Jane Staunton Catering Company provides bespoke catering services to suit your individual event. She ensures that each event is meticulously planned down to every last detail all personally supervised by Jane who will ensure that your event is a total success. 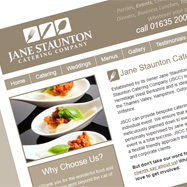 Jane Staunton Catering Company has built a reputation for a flexible friendly approach that is valued by both private and corporate clients. 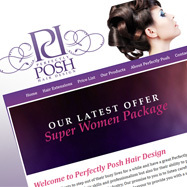 Perfectly Posh an outstanding hair salon based in Hungerford Berkshire. 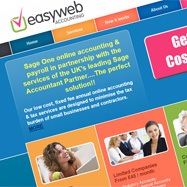 From concept of design through to website this was a fun project to complete - and it still going strong! With updates on a monthly basis!